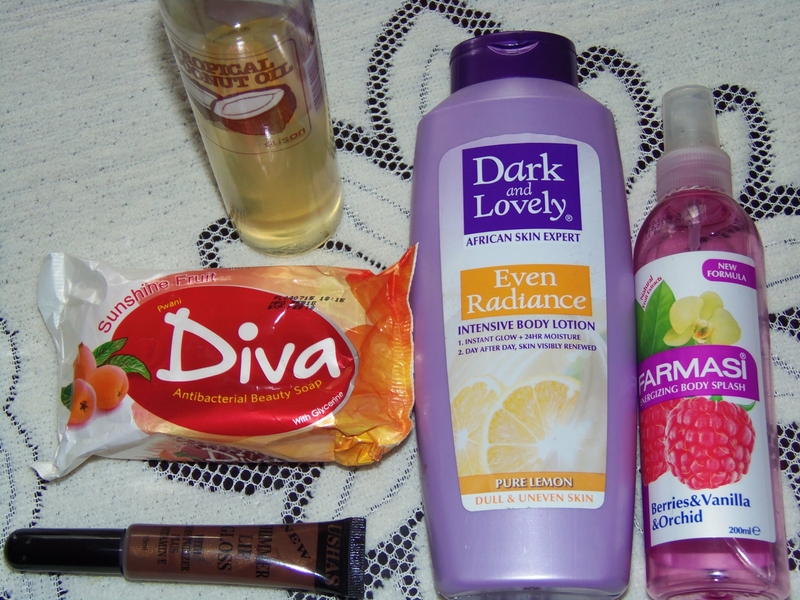 For today’s post, I am going to share some of my favorite body products. I do not own any makeup so my apologies on that but these are a must-have for me. Dark and Lovely body lotion- the pure lemon is so smooth and it gives me that fresh feel, plus it makes my skin glow. Coconut oil for the face (I do not apply makeup because my face is sensitive and oily, but with coconut oil, just a splash and am good to go). So, that’s it for my favorite body products. I’d love to know your must haves. Why it’s good to challenge yourself…and complete stuff on that to do list. Is the coconut oil that good? I use Shea butter but that’s very expensive. I have never tried coconut oil and now am thinking about it.